Pringles X Ramen: Round 2! 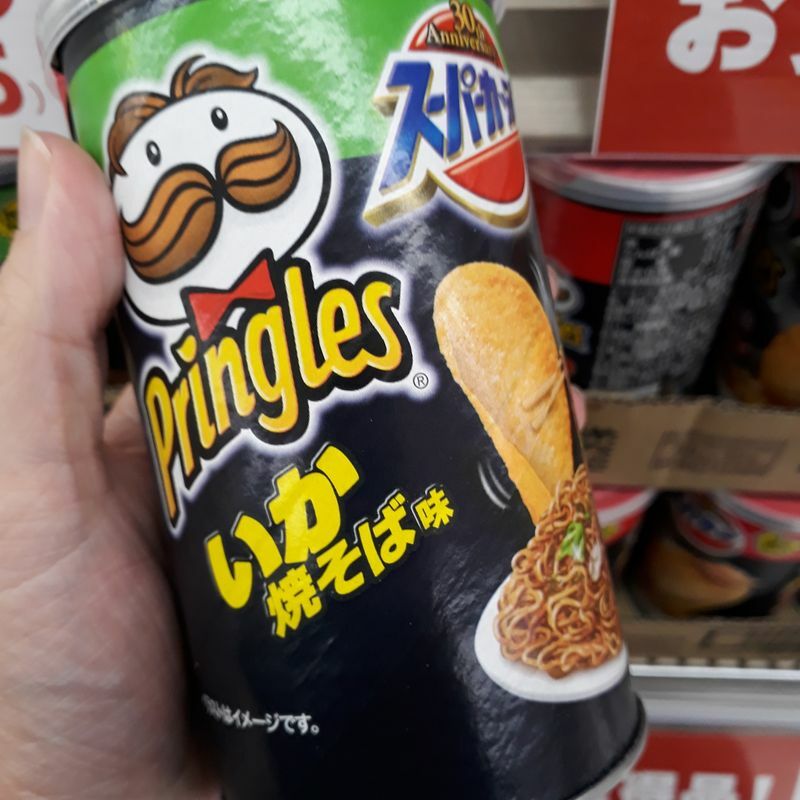 As I was walking through the ailes of my local supermarket I saw something surprising: Pringles with Ramen and Yakisoba flavor! Now these definitely sound more delicious than their counterparts! The Yakisoba one is supposed to have a squid flavor. They both come in a small sized can and cost about 100 yen each depending on the store. The Ramen one comes with soy sauce flavor. 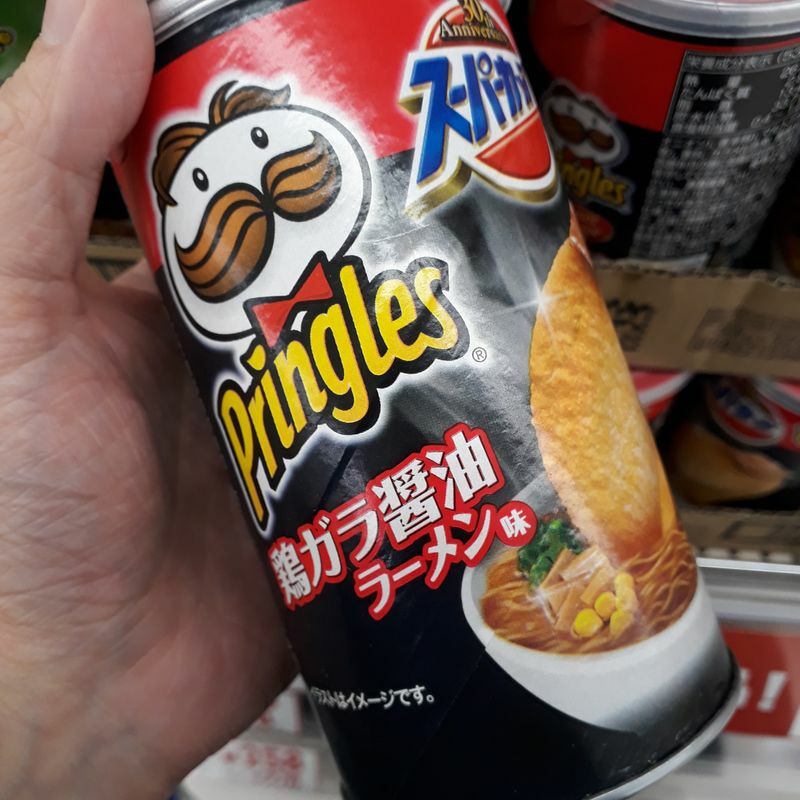 I haven't tried either one of them yet but I have the feeling they might be more flavorfull and worth trying than their counterparts (ramen or yakisoba with Pringles flavor). Have you seen these chips before? If yes are you going to try them out?